Entrepreneurship is not for the faint of heart. It takes knowledge, hard work, and dedication amongst other things to build a successful business. However, there’s one thing that makes an entrepreneur’s life much easier and a business much more profitable. I’m talking about an email list. If you’re like most entrepreneurs, especially one’s with online businesses, one of your main goals is to drive traffic to your products and services. The more traffic the better. But not all traffic is good. That’s why you need to build an email list. Everyone who subscribes to your mailing list is a qualified lead. Not only do you have their attention but there’s also a good chance they’ll buy one of your products or services. 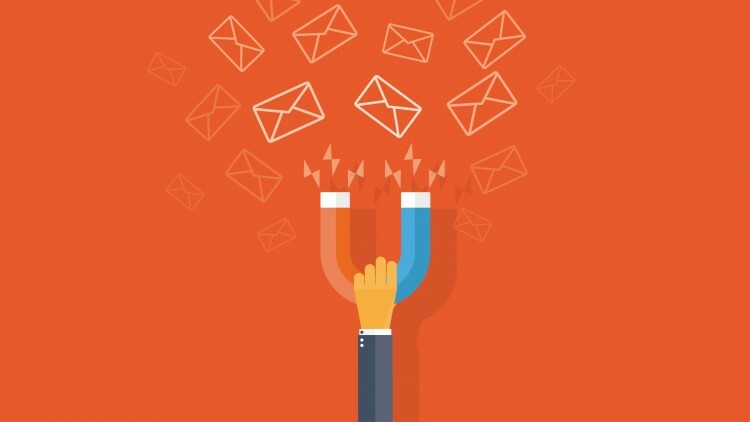 Your email list is your most valuable asset. It gives you direct access to your audience. You can literally press send and get paid, or get people’s eyes on something else of your choosing. If you want to turn your audience into loyal customers and clients, you’ll need to invest in building strong relationships. Email is very targeted and personal, making it ideal for building trust. Trust is the key to long-lasting relationships and referrals. Use your email list to have a personalized one-on-one conversation with your audience. Ask them questions, help solve their problems, educate and entertain them. Email is a very powerful medium that if leveraged properly. It could take your business through the roof. They say “The Money Is In The List” for a reason, that’s because it is. If your do right by your list and avoid being a spammer, your audience open your emails and trust your recommendations. This is as ideal as ideal gets for an entrepreneur. Whether you sell your own products and services, or act as an affiliate for another business, this a perfect way to monetize your email list. Affiliate marketing is basically referring potential customers to a product or service, if they buy it you get a commission. All the elite players in the online business space use affiliate marketing in some capacity. What makes them so successful is a list full of people who trust them. For me, sales come from recommendations of products that I’ve used personally and/or think will benefit my audience. Above all, make sure you add value through your recommendations, products and services. If you need help getting started with building your list or even improving your current one, shoot me an email. Do you have an email list? What service provider are you using? How has your list impacted your business?